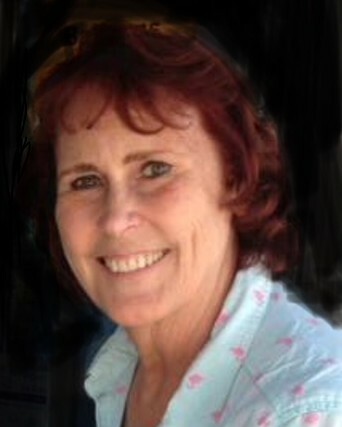 Sheri Lynn Hoekman-Teach passed away and ran to Jesus at 5:45 a.m. on September 2, 2018. Throughout her life we have all been privileged to bear witness to her vivacious spirit, infectious laugh, thought-provoking conversations and endless wise medical advice. She was a dearly beloved piano teacher to countless kids, a spiritual advisor, self-sacrificing mother, hard-working nurse practitioner, dancing choir director and lover of Jesus. She will be deeply missed by all who came into her life, especially her husband, her four children (and in-laws) and eight grandbabies. In her generous spirit, in lieu of flowers, the family encourages donations to a cause that touches your heart. 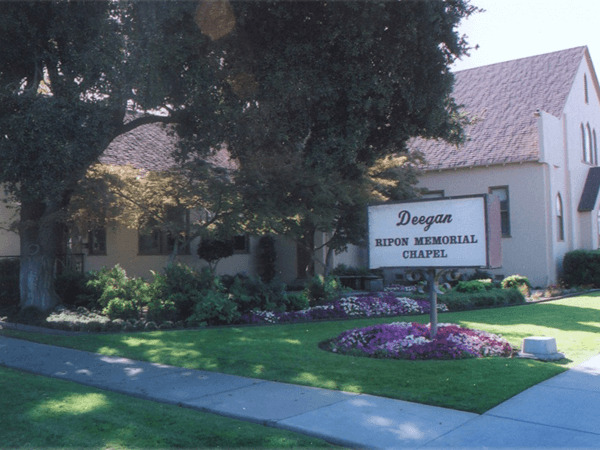 Arrangements have been entrusted to Deegan Ripon Memorial Chapel. 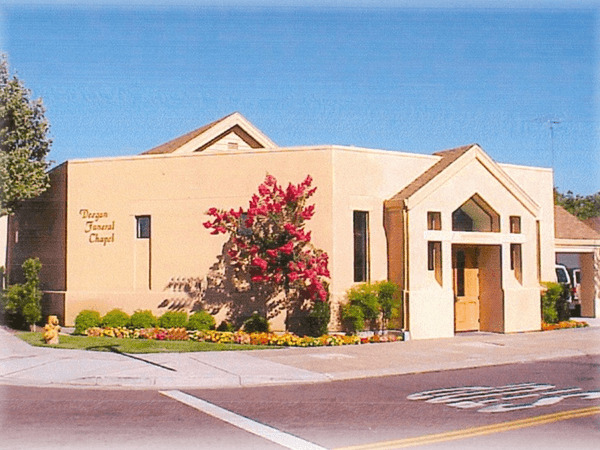 A memorial service is scheduled for Friday, September 7th at 11:00 AM at Immanuel Christian Reformed Church, located at 517 Orange Ave in Ripon.